Best Rate Repair Company, Inc. 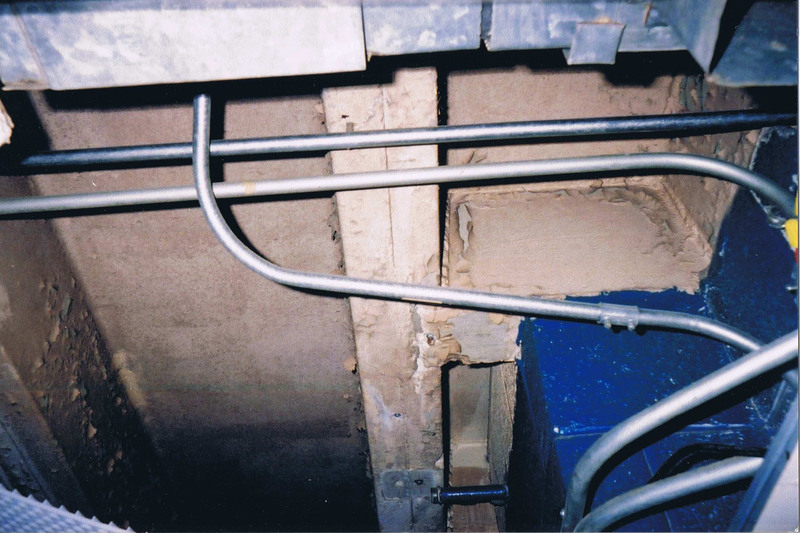 Mold found at Fort Eustis – Photos sent to me from member of US Military stationed there. Flood waters arrive.. what to do? 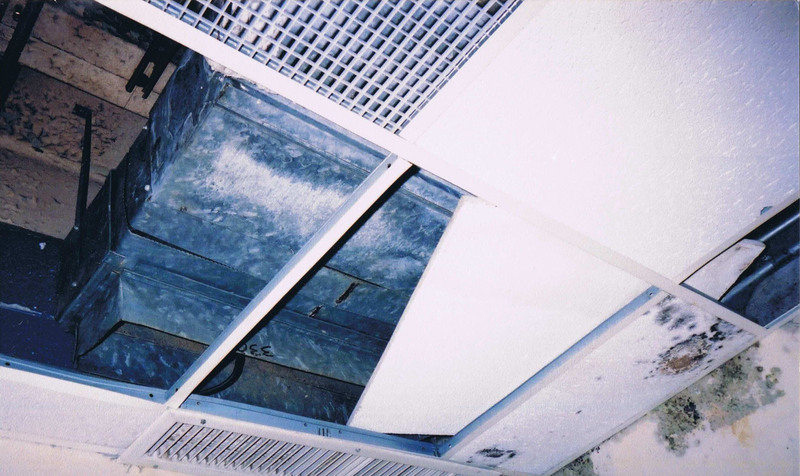 I’m posting a follow up to the article I posted in May about mold found at Fort Eustis. A member of the military stationed there was kind enough to send me photos via email of mold he observed in his living quarters. He further explained to me in the email that he is now allergic to virtually everything and has had major sinus issues along with a number of surgeries. He complained a number of times to commanders and nothing was done. Thank you Simon for sending along these photos and sharing your experience. To serve your country and then be asked to live in these conditions is unfortunate and downright despicable. Peeling paint, water damage observed at Fort Eustis. Visible mold, water damage observed at Fort Eustis. 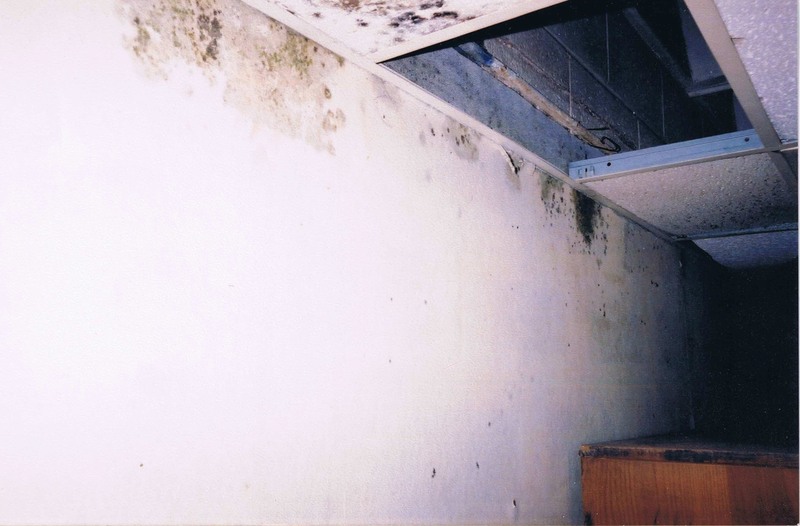 This is an informative article by Dr. Harriet Burge entitled Floods, Mold and Rats. New technology developed by Scandia Manufacturing and AM-FINN Sauna and Steam that solve inherent problems (mold, mildew, bacteria & viruses) with keeping steam rooms and saunas clean in gyms. Mold found at For Eustis along with peeling paint, water damaged ceiling tiles and open water pipes. Read the article here.